My House. My Space. Enjoy Total Privacy. When people live close to each other, they desire the space in which they conduct their personal lives to be shielded off from their neighbours and passers-by. That’s why State Governments have enacted laws that require homes to be protected by privacy screening. 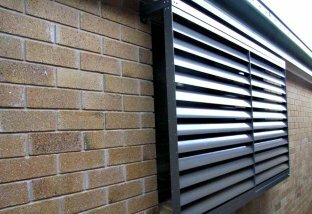 New regulations have seen the increasing rise of privacy screen installations for many homes, apartments and workspaces. 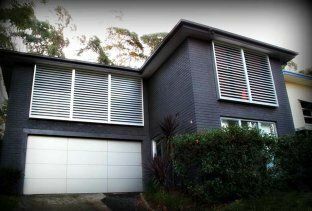 Different states in Australia have slightly differing ideas of privacy screens, but they can largely be defined as a permanent structure that provides a screen or visual barrier between a window of a habitable room or an outdoor area on a lot and an adjoining lot. If it is total privacy you are looking for, ProHomes as a solution for you. 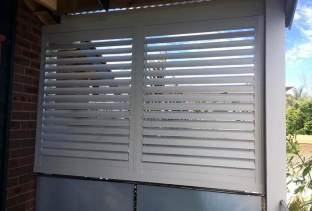 We are able to fit outdoor privacy screens to your balcony, deck, patio, spa, pool areas and much more. Privacy screens are able to provide you with a great deal of privacy while adding a modern and aesthetic atmosphere to your residence. 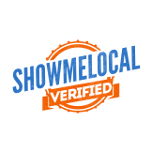 Privacy screens are also able to improve the look around your property by shielding from areas that can be deemed unattractive such as garbage bins, sheds and parking lots. Manufactured using powder coated or anodised aluminium, our privacy screens will be protected from outdoor weather conditions and will last for many years without noticeable wear and fading. Our privacy screens are available in a range of colours allowing them to perfectly compliment the look of your residence. We have a large number of aluminium privacy screen designs and styles options for you to choose from. 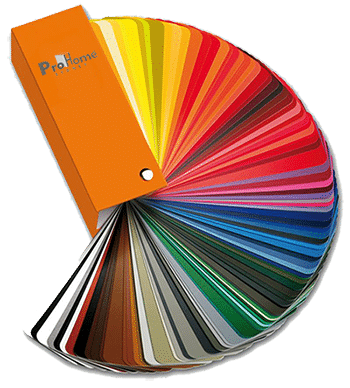 Speak with a ProHomes consultant today and secure your booking for an installation! 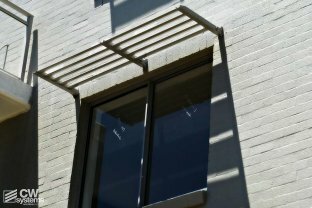 Privacy solutions for patios, balconies, verandas & windows. The Vueline Fixed Series is a fixed blade range of panels that utilises the same elliptical blade of the Operable Series while providing an aesthetically appealing privacy barrier. A 3mm side extrusion maximises light control and a 30mm channel top and bottom allows for fixed blade panels to be side, hinged of fixed in place. 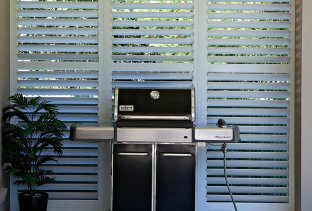 With the appeal of the aerofoil shaped blade, The Fixed Series Aluminium Screening adds value, style and privacy where you want it.